Which Disney quote should be your life motto? 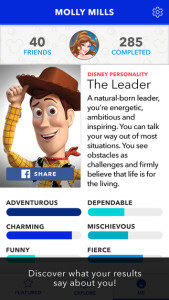 Which Disney hero are you? Are you more like Anna or Elsa? 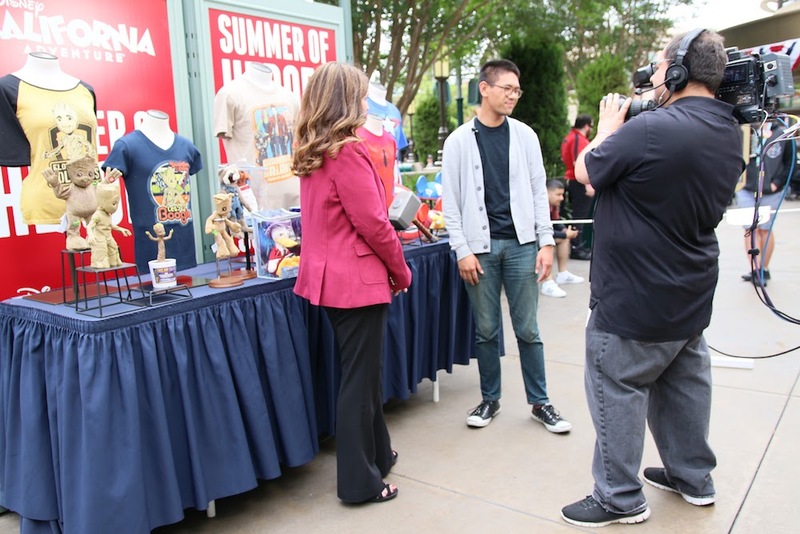 With Disney Interactive’s new free iOS app, Disney Inquizitive, you’re now able to find out these answers and put your Disney passion to the test! 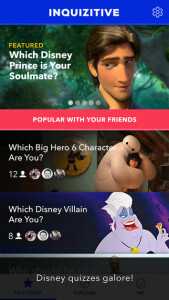 Just like the quizzes found on BuzzFeed, Disney Inquizitive gives social quiz-lovers a mobile experience and allows fans to track the results of the quizzes, while building a unique personality profile with every question answered. Users can also see quizzes that their friends are taking and compare their results via in-app or Facebook. Who is Your Lion King Spirit Animal? Who Should Be Your Star Wars Sidekick? Which Pretty Little Liar is Your Style Twin? Which Disneyland Ride Are You? 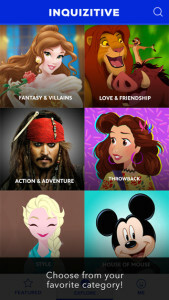 Download the fun-filled Disney Inquizitive app on iTunes now and find out a little bit more about your Disney side(s)! Which Disney quizzes are you looking to take? Are you a fan of the social quizzes that surround the internet? Share your thoughts in the comments. Sounds like great fun but I’d love it if it was available for Android devices! I don’t have any Apple products. 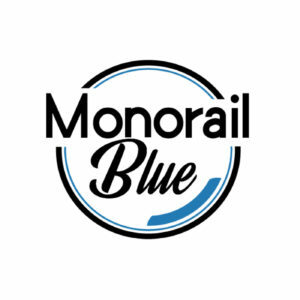 Will you be releasing it for Android at anytime? 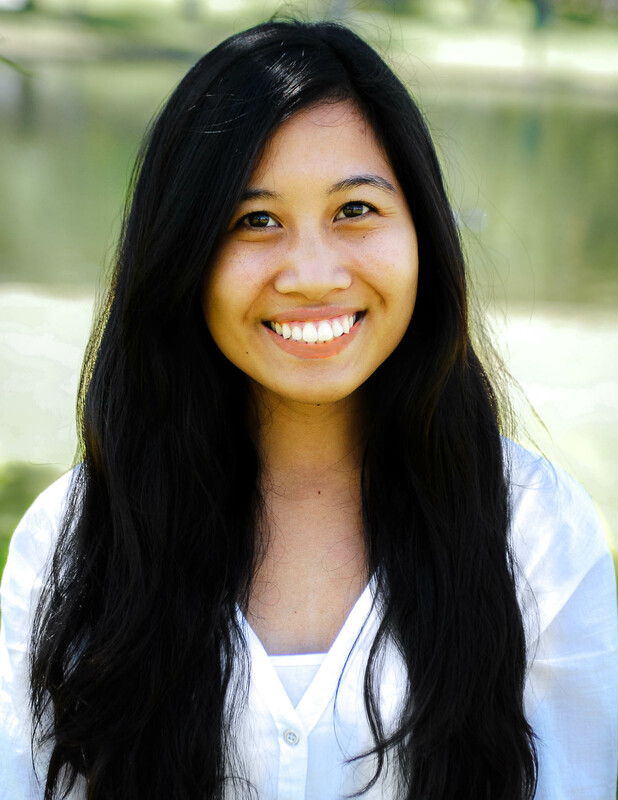 Next story What are the Annie Awards?